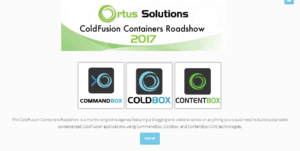 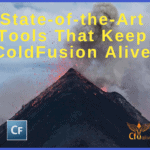 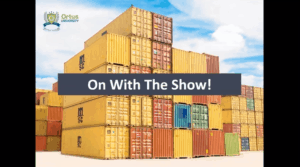 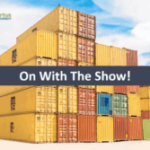 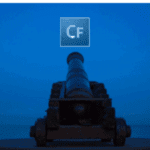 Welcome to the second ColdFusion Containers Roadshow Webinar by Ortus. 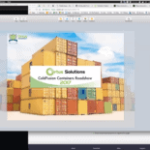 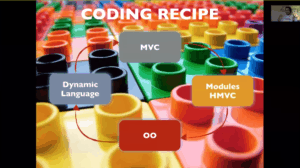 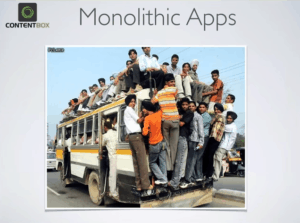 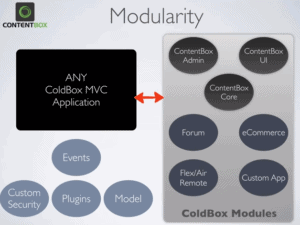 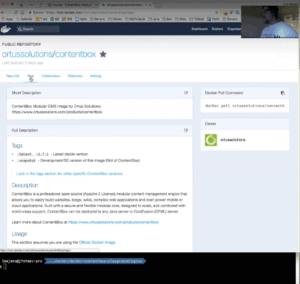 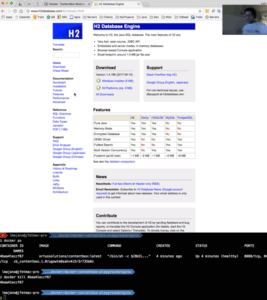 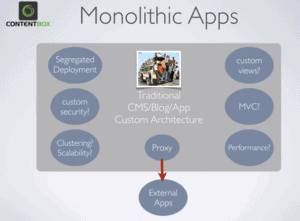 Luis Majano gave a presentation on the topic of “Containerizing ContentBox CMS”. 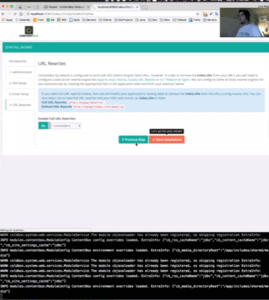 How it's already done for you? 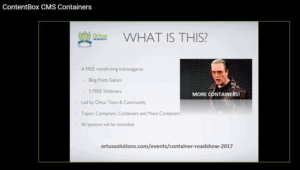 The next Docker Roadshow is on Sep 15, 2017 11:00 AM. 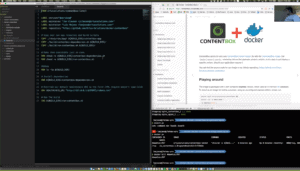 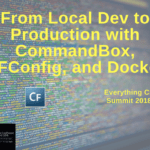 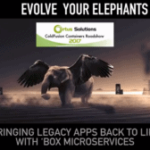 Brad Wood will be talking about “Configuring your Containers with CommandBox & CFConfig”.